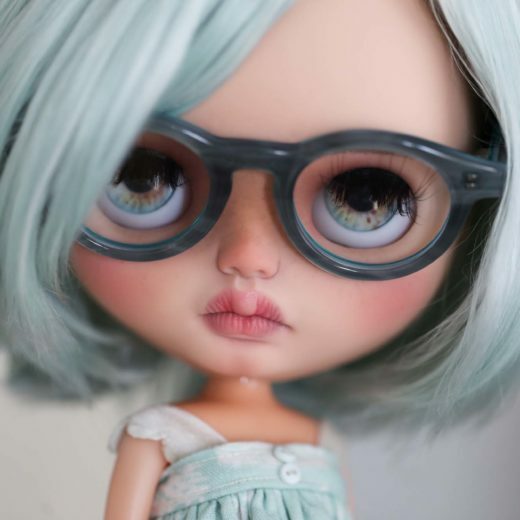 My name is Bea, I’m a doll artist and I live in the UK. 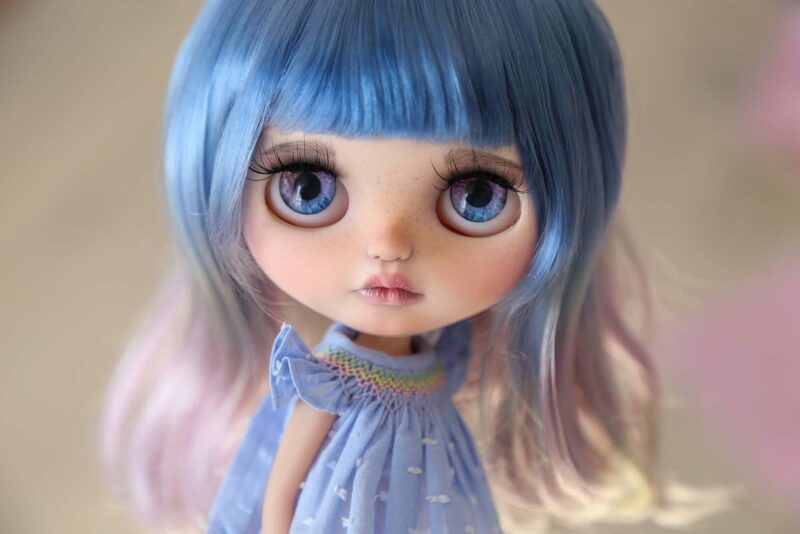 My heart has been captivated by creative art forms since I’ve learnt to hold a crayon as a little girl and my mind has been escaping to the fantasy worlds of my boundless imagination ever since I remember… I started creating collectible art dolls as a hobby in 2013 and currently, I spend most of my time in the world of dolls – creating, photographing, collecting and dreaming about them. 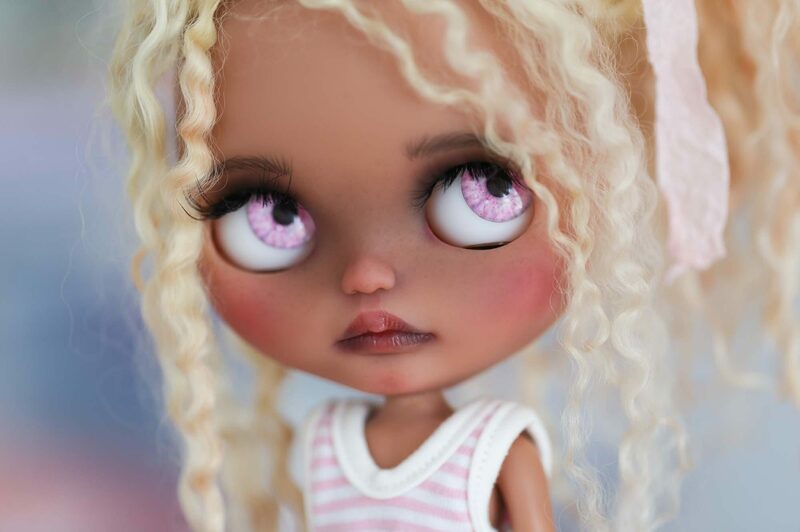 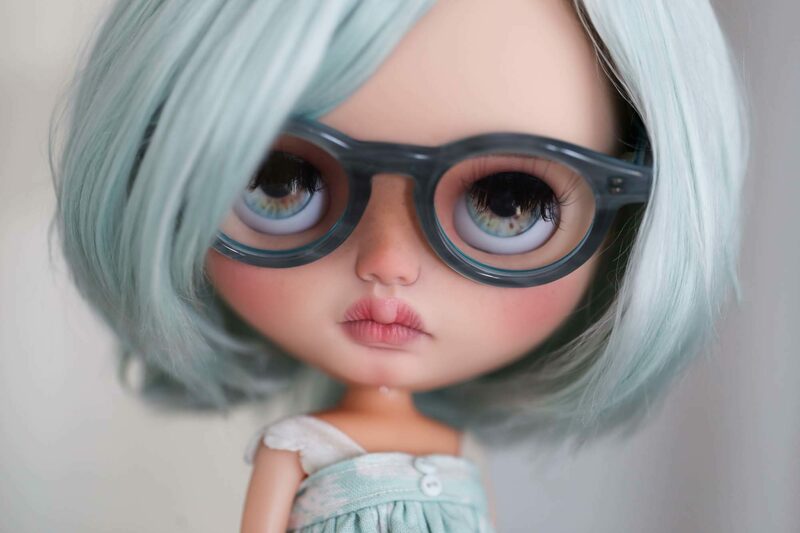 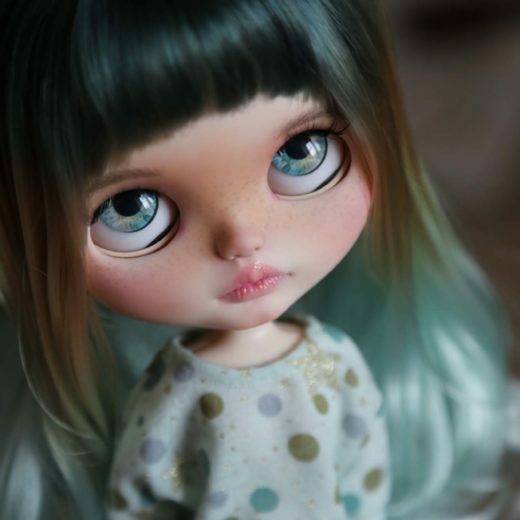 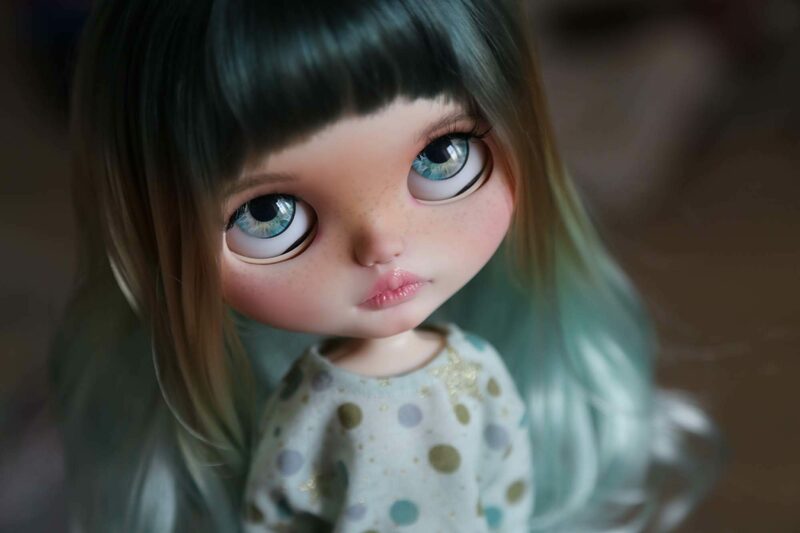 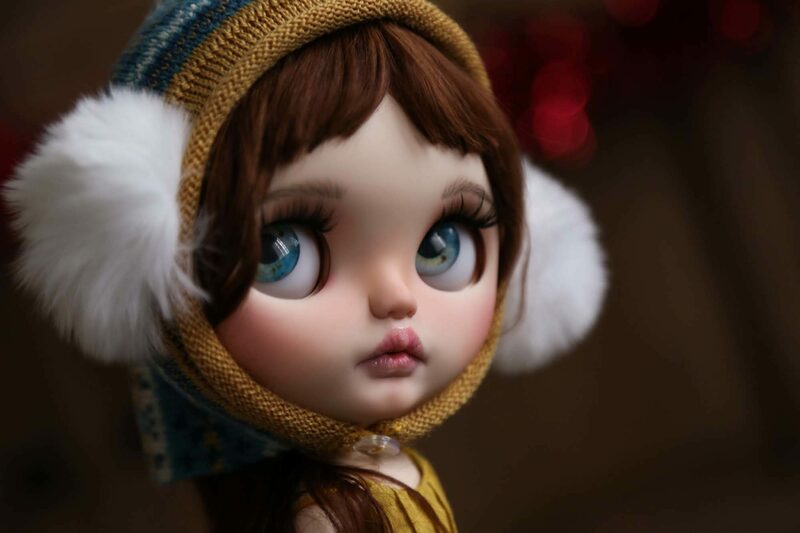 Except from customizing Blythe dolls into one of a kind collectible art dolls, I create also ball jointed dolls and release them in limited editions. 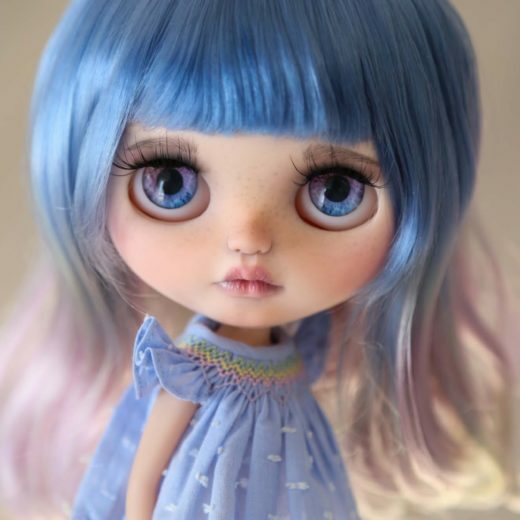 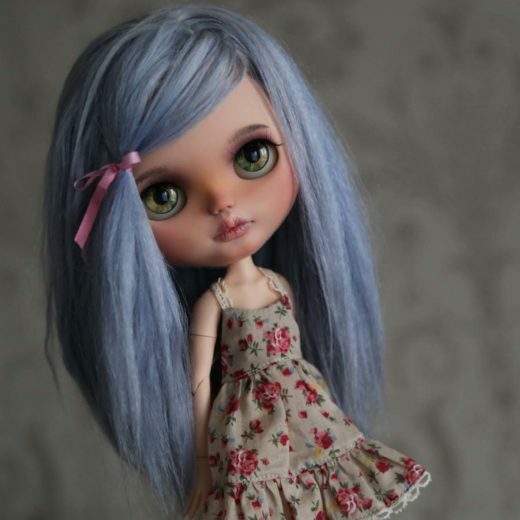 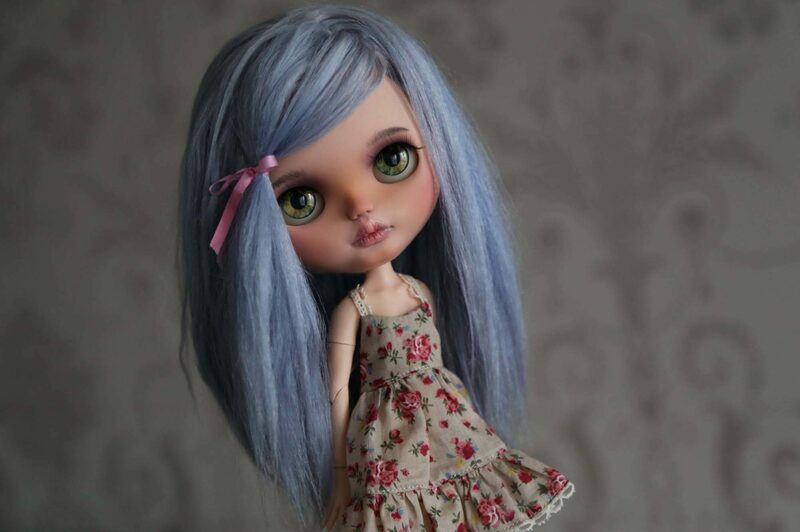 My dolls live all over the world under the name Blue Butterfly Dolls.